Hey y’all! 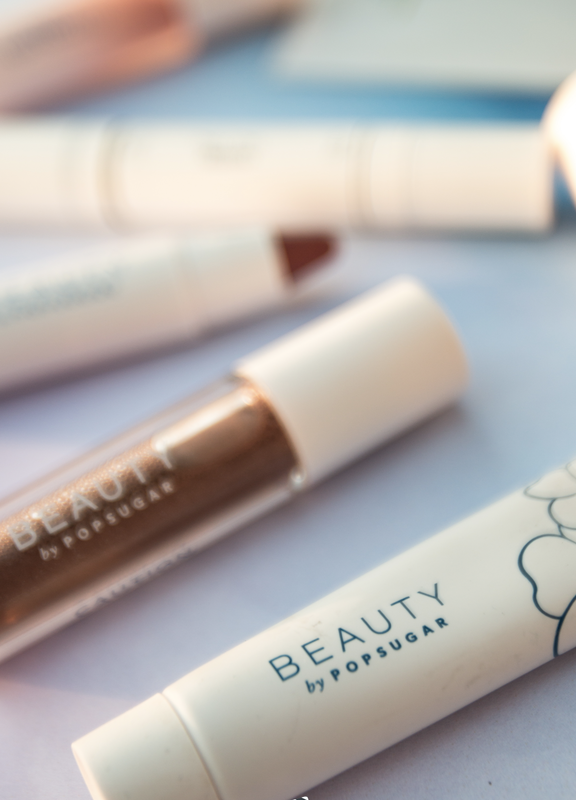 So excited to tell you guys that Beauty by POPSUGAR officially launched on Ulta.com and on their site!! 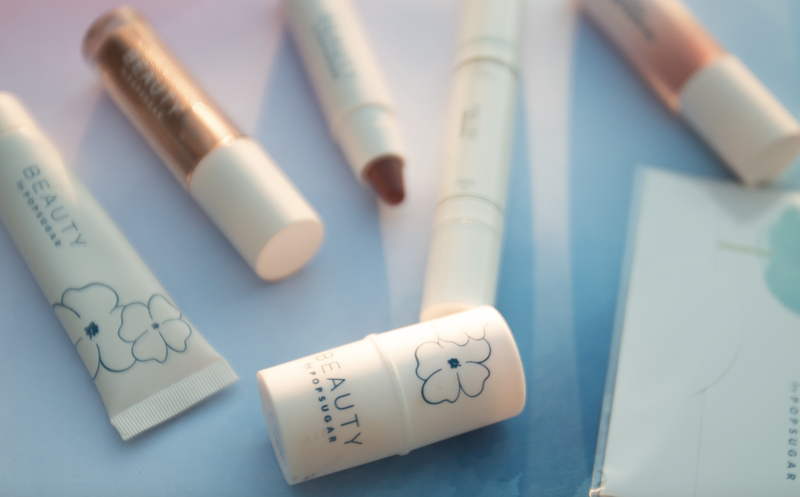 I don’t know about y’all, but I love watching POPSUGAR’s beauty videos on Youtube, but now they have their own line of makeup! Today I wanted to share three of my favorite products from their collection! This mascara is the coolest thing because it is double ended. The thick end is for achieving volumized top lashes, and the thin end is to separate your lashes and to give your bottom lashes the perfect amount of mascara! Have you ever looked at yourself after you are done putting on makeup and ask, “What am I missing? !” Well, it’s probably because you don’t have bottom mascara on! Putting on bottom mascara is so imperative! My lips are always peeling!! I use a lip scrub almost every other day so this product is perfect for me because you don’t have to get your hands dirty. You apply this just as you do regular chapstick but the sugar crystals exfoliate your lips without having to scrub too hard– plus the sugar dissolves so you won’t have to wipe it off! This has quickly become my new ride or die chapstick! I don’t love normal chapstick because it’s solid and doesn’t leave your lips feeling incredibly moisturized, but this is almost like an ointment that leaves a nice shine! 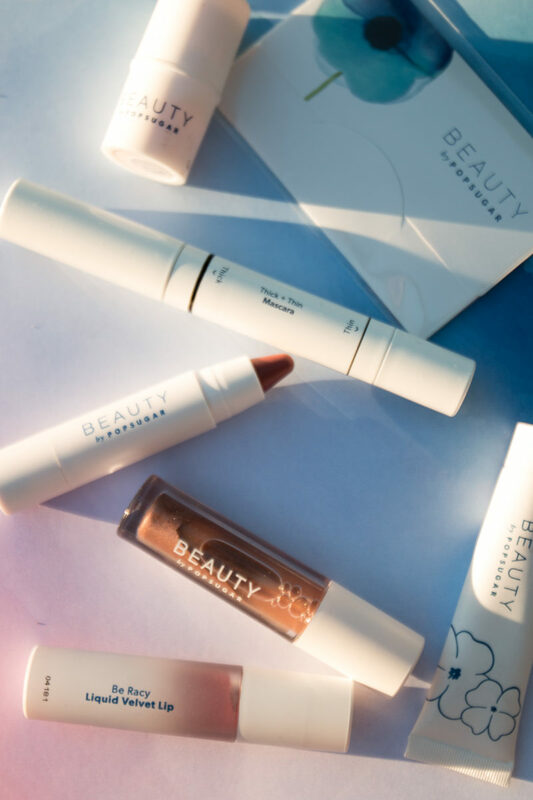 Check out more Beauty by POPSUGAR products on Ulta.com.